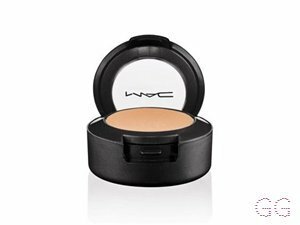 Great texture, easy to work with and good coverage. Also can be used for cream contouring! This product is well worth the money. 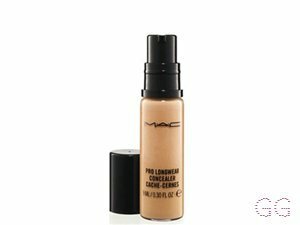 It provides a great base for foundation if your prefer to use it underneath, it sits on top of your foundation perfectly and would be good for cream contouring. 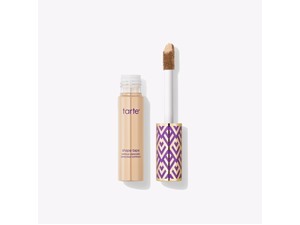 This product is perfect if you are using it to contour. 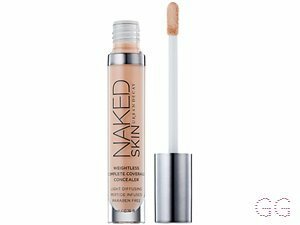 For example I bought a dark shade and I use it on my nose and it is the perfect nose contour however when I used this as a concealer under the eyes and to highlight the highpoints of my face I found it was really thick and sat in all the fine lines especially my smile lines. 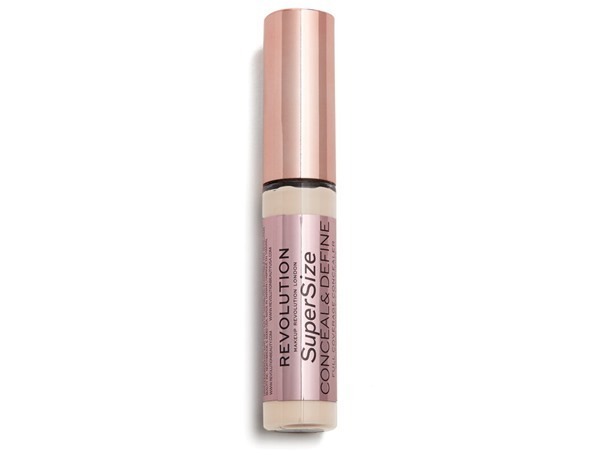 Would reccomend this product to contour but not to conceal. 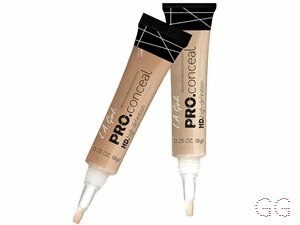 This product is absolutely amazing for getting rid of dark circles under the eyes and also contouring. I use a light shade for underneath my eyes and i use a dark brown to contour my cheeks and forehead. Contouring was made easy using this, i always struggle to blend my makeup but this is such a gorgeous texture and blends so easily. It is also really affordable and does a ton of different shades. 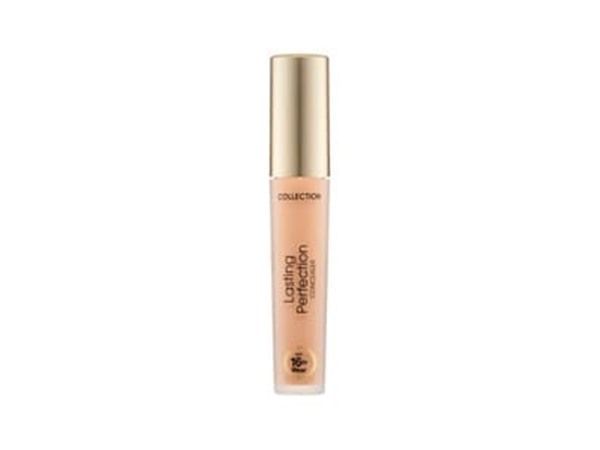 This is such a great concealer!  There are so many colours that will fit your skin tone whether you want to match or highlight/contour with them. Great coverage aswell and I used for lightening foundations aswell as concealers or cleaning up my brows. However I will say it can be quite drying.